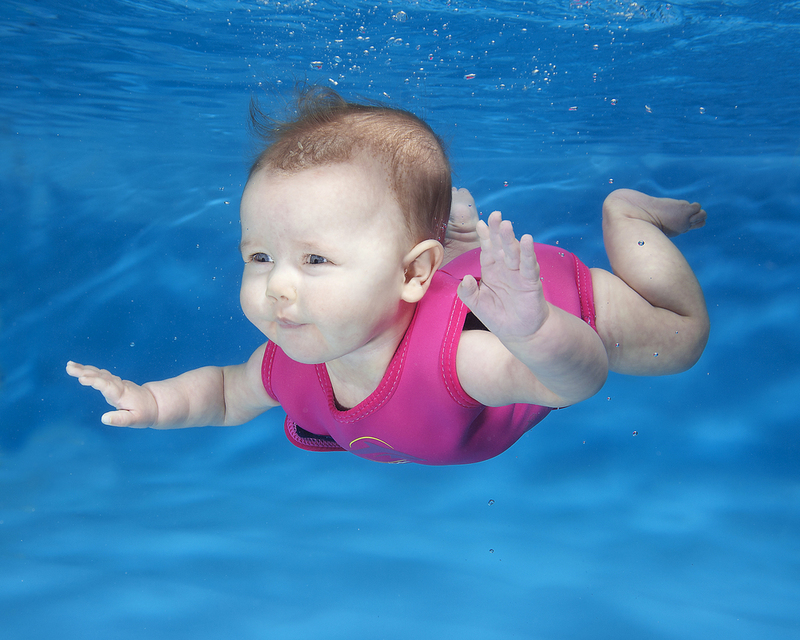 We teach babies, children and adults to swim with techniques based on the Alexander Technique. Aqua Vie is a family run business specialising in teaching Swimming and The Alexander Technique. It is run by sisters Jan Jordan and Karen Logan since 2004. We hold classes for Babies, Children and Adults in Leicestershire, Warwickshire, Rutland, Hertfordshire and London. We apply The Alexander Technique's promotion of intelligent movement and well being to swimming, our classes are perfect for adults who have previously been frustrated by traditional swimming lessons and who want their babies or children to learn in a fun and relaxed environment with hands on guidance from highly trained teachers. 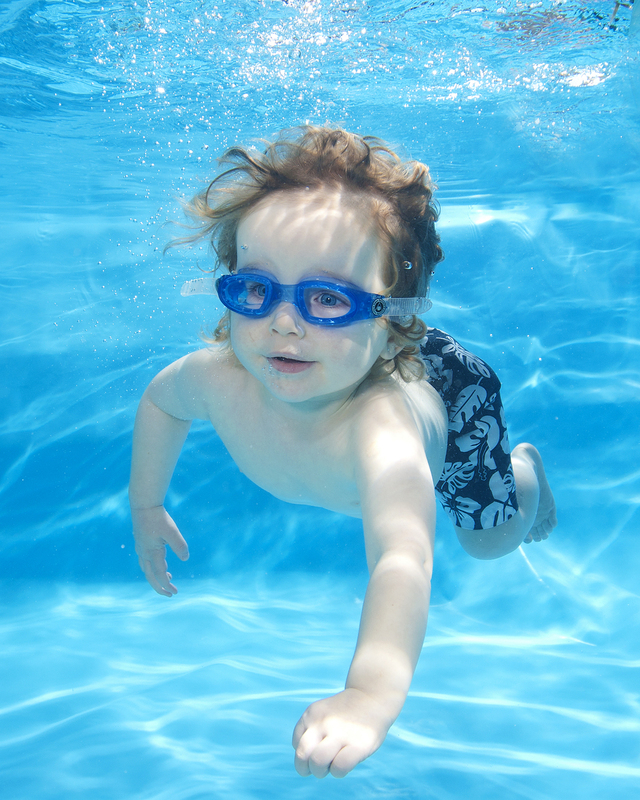 0 – 48 months in warm pools. We promote skills and water confidence in small classes, using the principles of the Alexander Technique. Fun, structured lessons in one-to-one sessions or small groups with hands-on teaching, promoting enjoyment, confidence and swimming skills. Learn to enjoy swimming in one-to-one sessions or small groups with hands-on teaching, promoting correct alignment, confidence, enjoyment and technique.